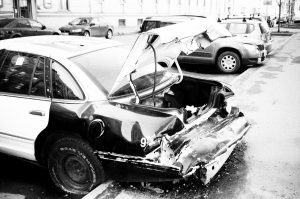 Fort Lauderdale car accident attorneys can tell you there is no such thing as a “safe” car crash. Anytime a large mass of hot, moving metal collides with anything, there is the potential for serious injury or even death. Still, there are undoubtedly some types of collisions statistically known to be worse than others. The National Safety Council reported that last year, more than 40,000 people were killed in U.S. car accidents – the third straight year in a row they were that high after decades of declines. Fort Lauderdale car accident lawyers know this doesn’t even encompass everyone affected, as there are hundreds of thousands who suffer severe injuries. Motor vehicle collisions are one of the No. 1 causes of death in the U.S., as well as a leading cause of unintentional injury and property damage. Although every crash is unique, the reality is there are certain kinds that tend to result in substantial medical expenses, lost wages, extended recovery time and pain and suffering.